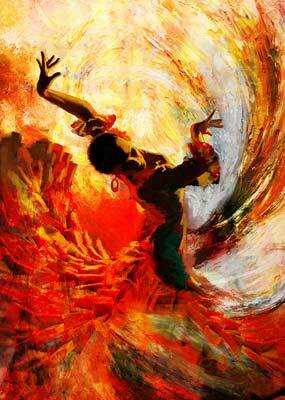 “Duende” the word is difficult to define, but you know when it seizes you heart and puts a twist in your soul. I have used it sometimes – perhaps too often when describing the music I critique. So, to set the record straight, I have sought and found the true meaning of the word. 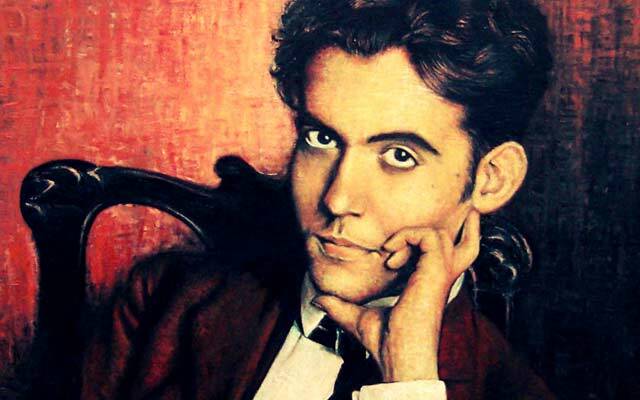 It comes in the form of a lecture – the seminal “Theory and Play Of The Duende” – delivered by one of Spain’s greatest artists, Federico García Lorca. 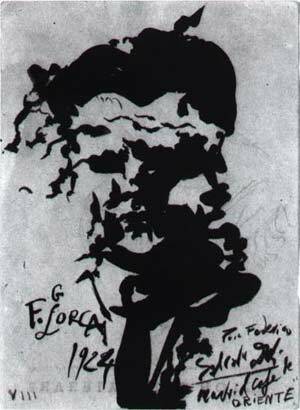 I found this remarkable translation by Tony Klein; the legendary speech given by Federico García Lorca in 1933. It attempts to explain what it is and how it comes to art.